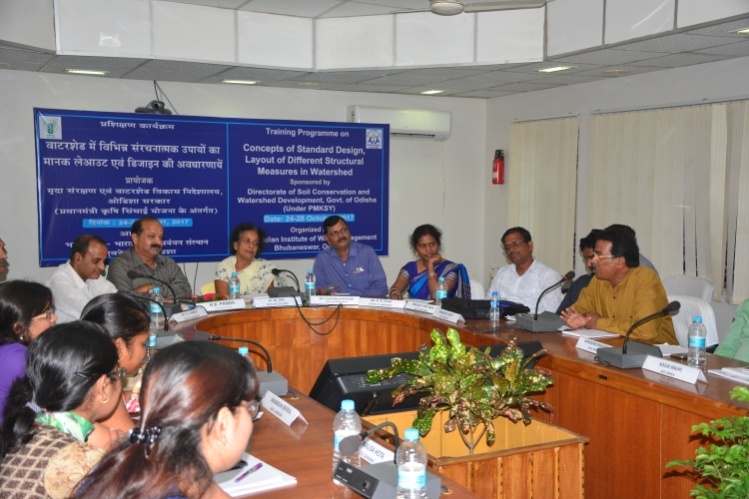 A team of Scientists comprising of Dr. K.G. 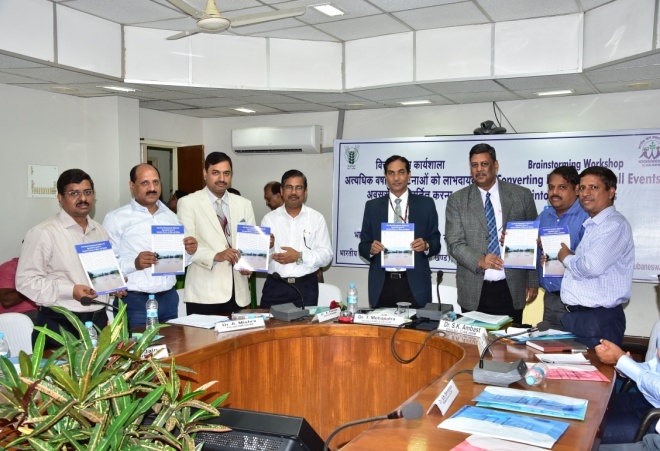 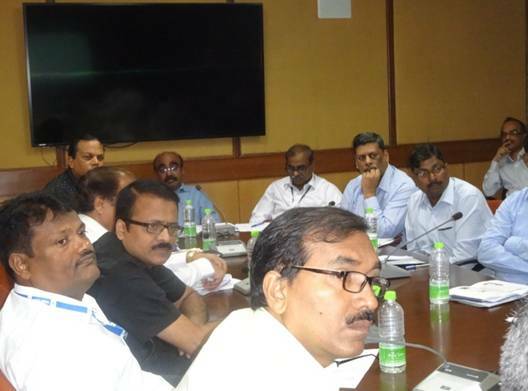 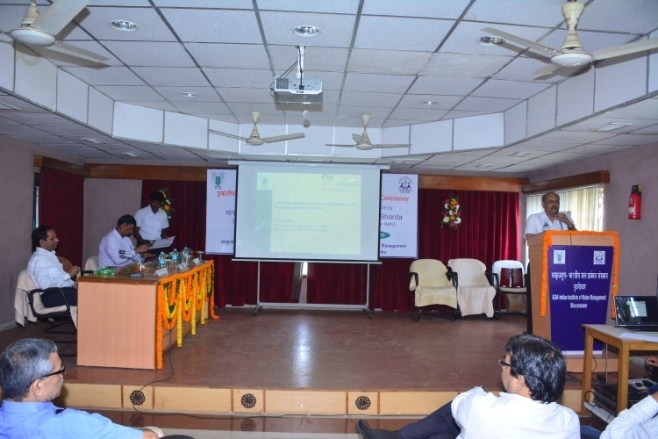 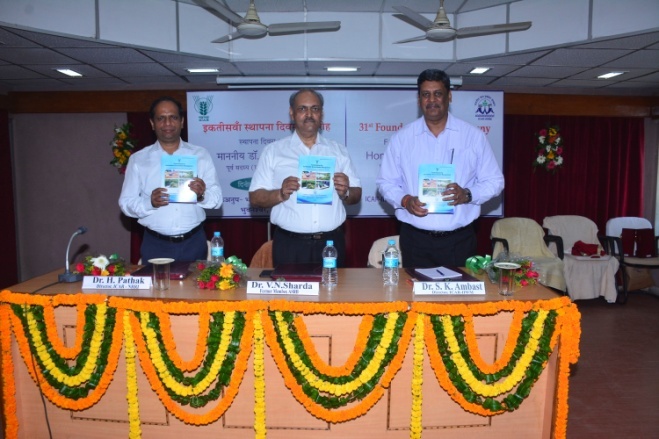 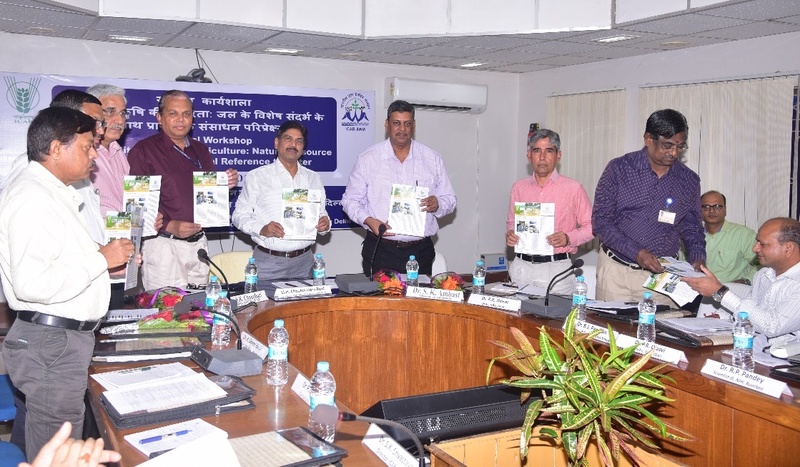 Mandal, Dr. R.K. Mohanty, Dr. S. Ghosh, Dr. M. Raychaudhuri, Dr. A. Kumar & Dr. S.K. 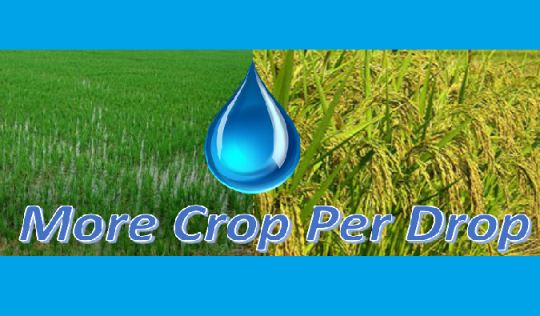 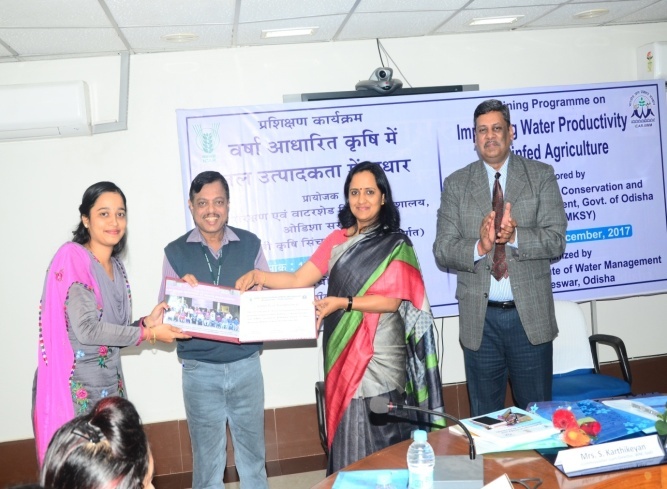 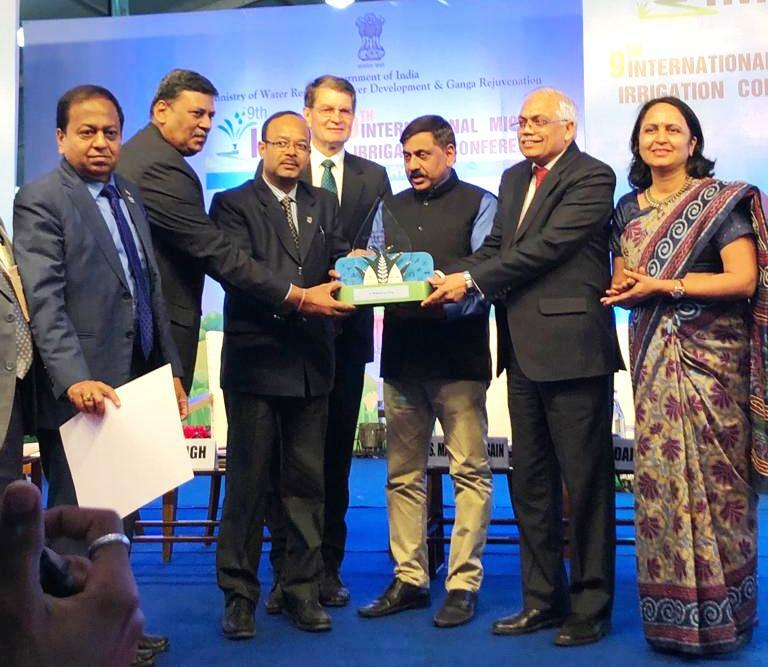 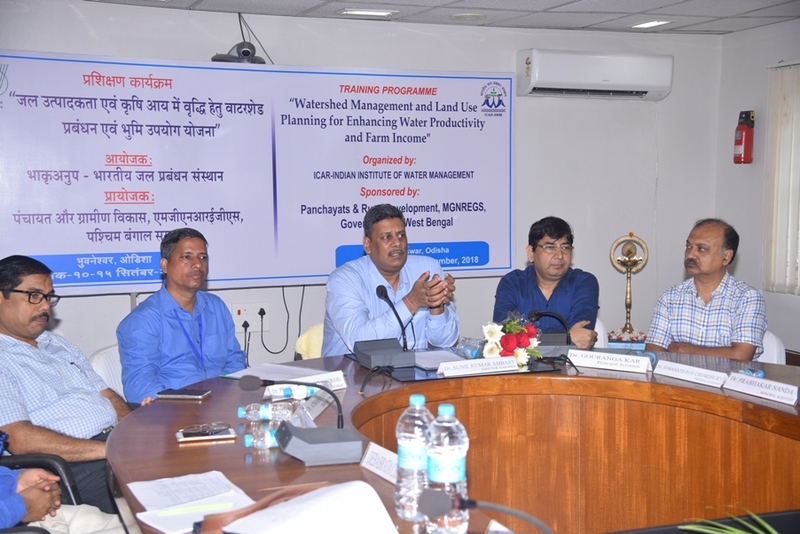 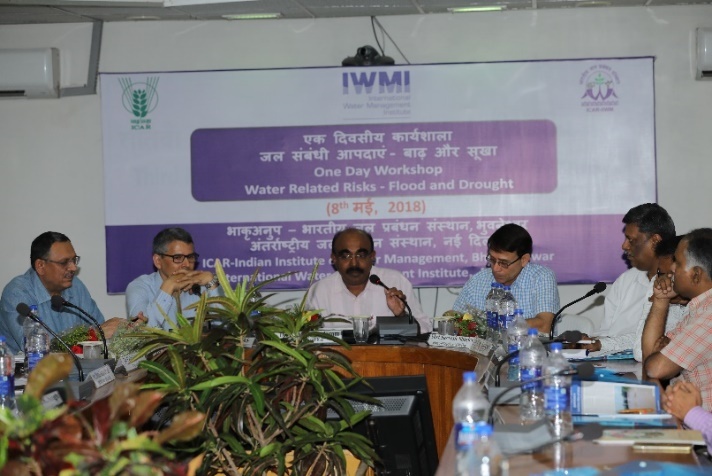 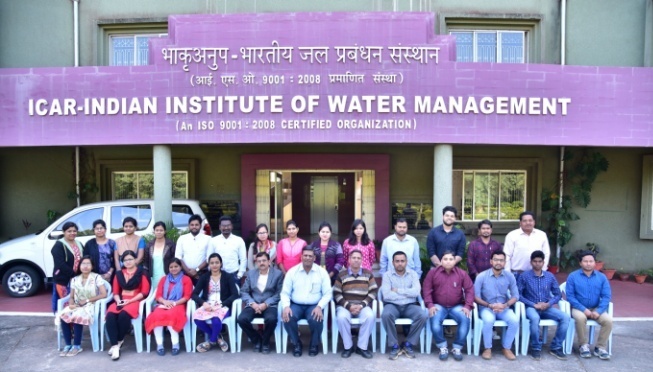 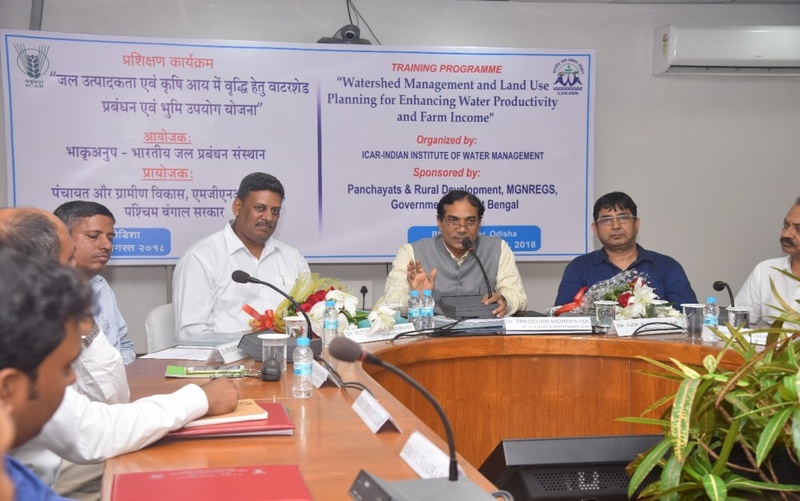 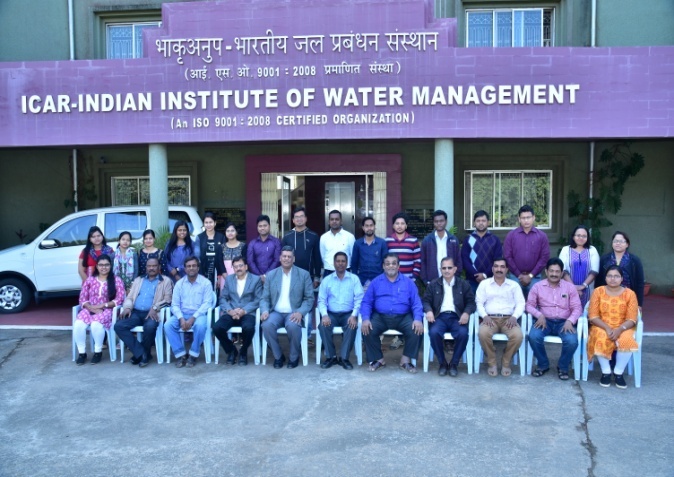 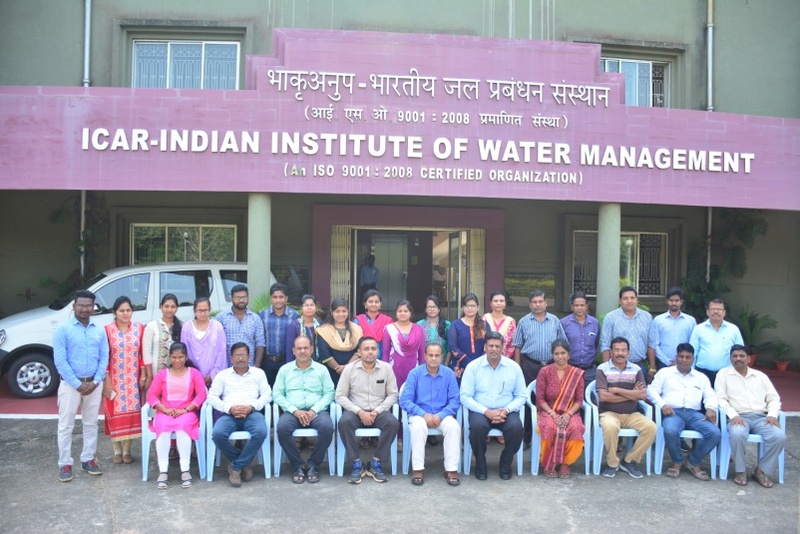 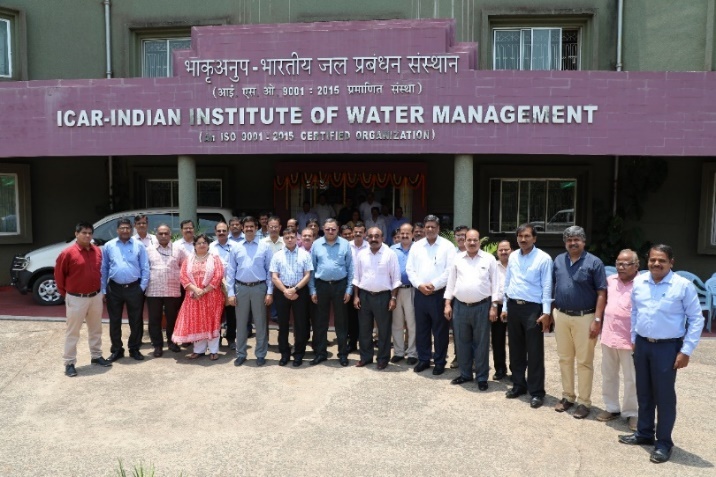 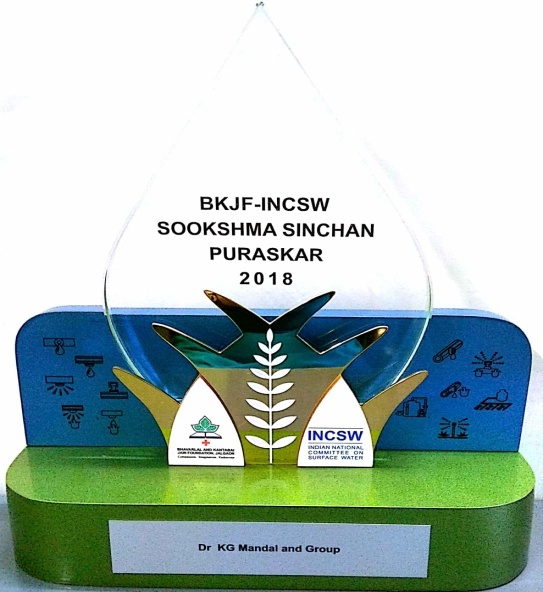 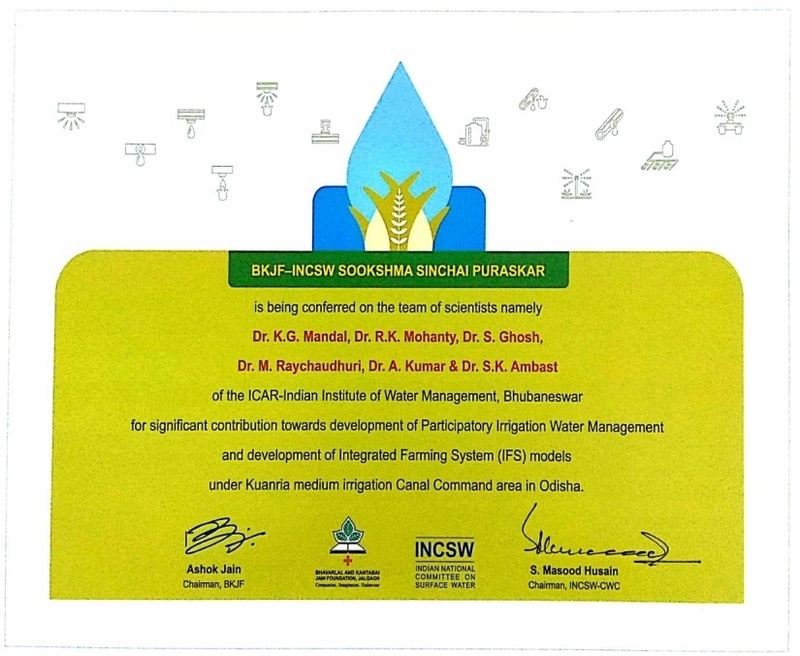 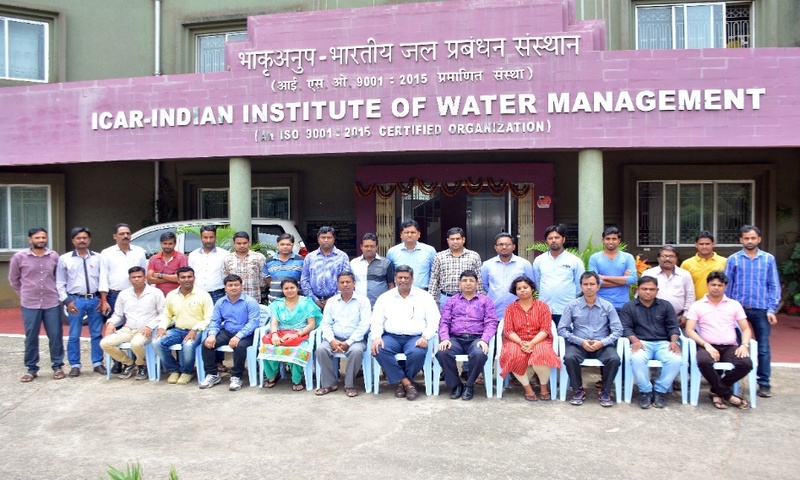 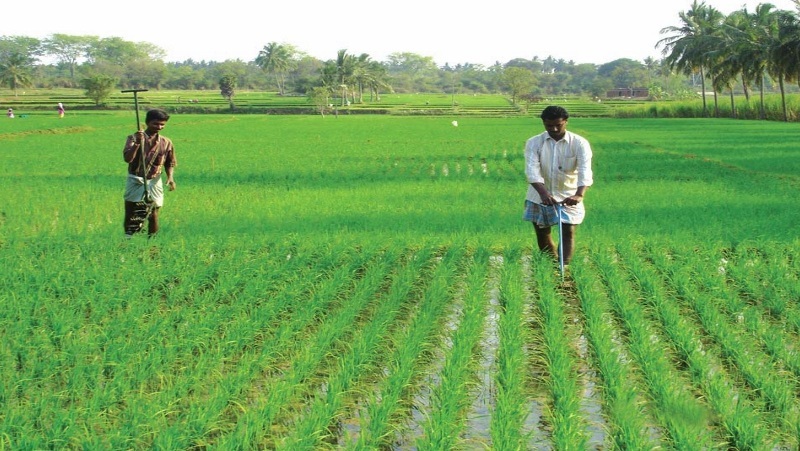 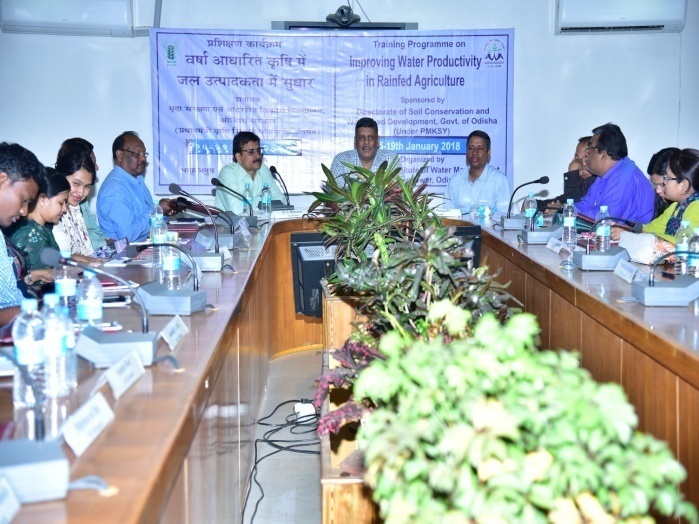 Ambast of ICAR-Indian Institute of Water Management, Bhubaneswar has received this prestigious award for significant contribution to Participatory Irrigation Water Management and Development of Integrated Farming System (IFS) models under Kuanria medium irrigation command in Odisha. 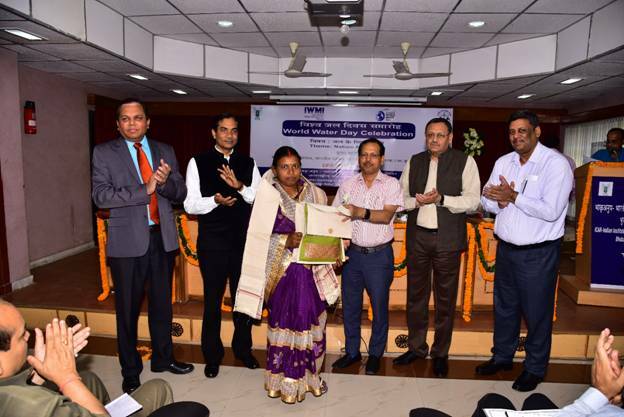 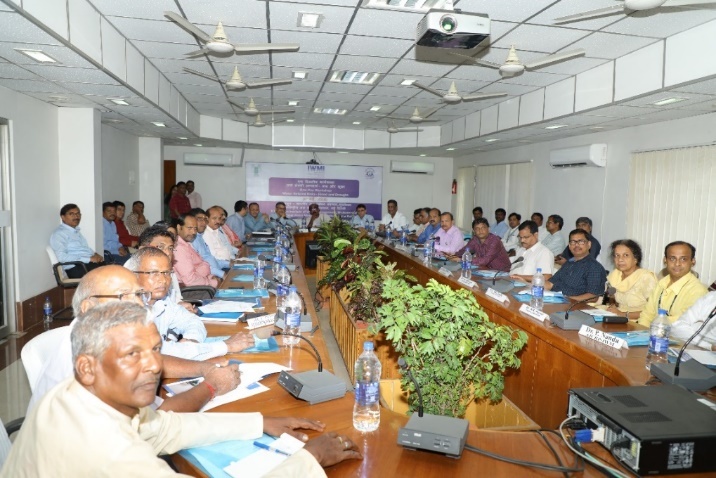 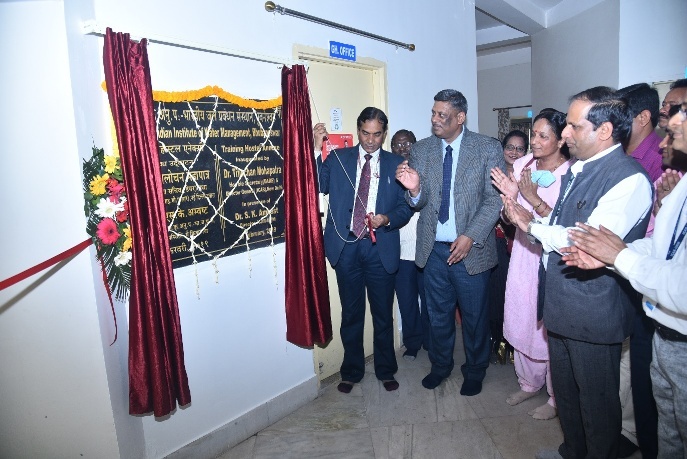 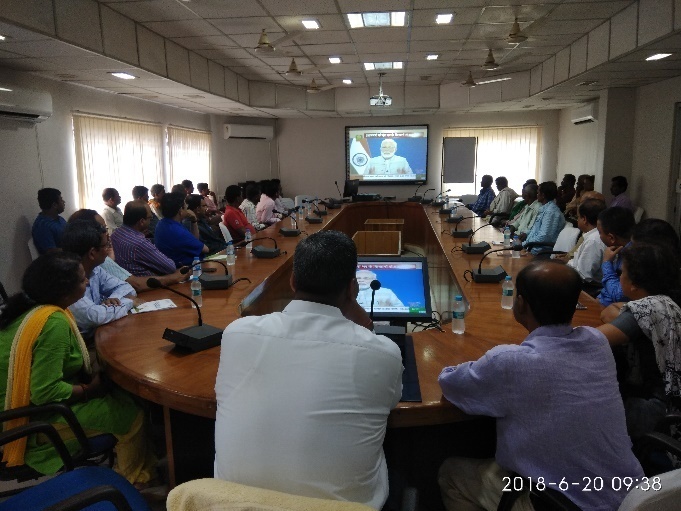 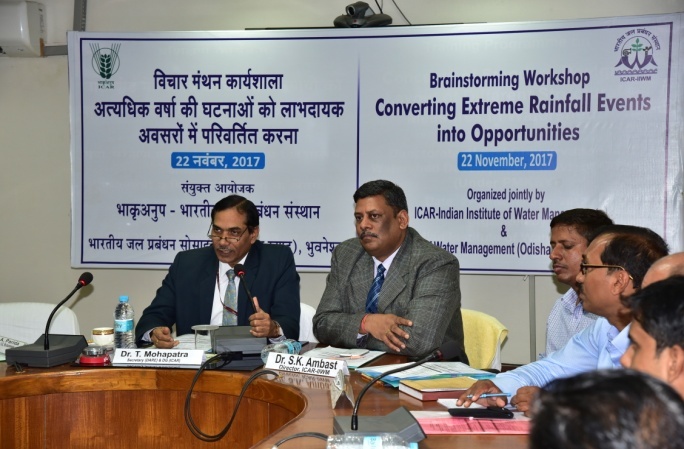 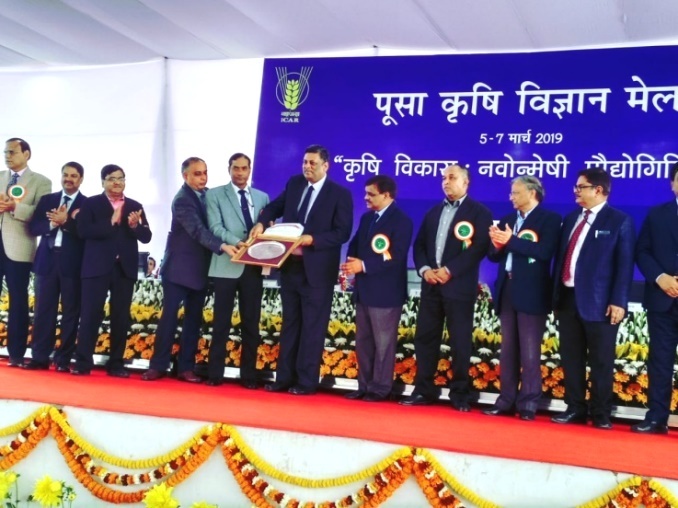 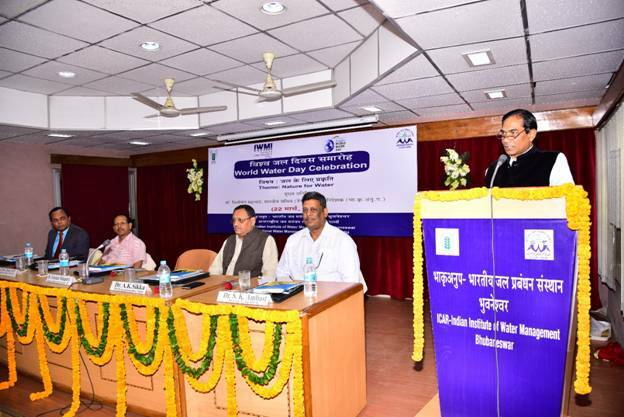 The certificate, a memento and cash award of Rs 1.0 lakh have been conferred jointly by the INCSW of Central Water Commission, Ministry of Water Resources, River Development & Ganga Rejuvenation, Govt. 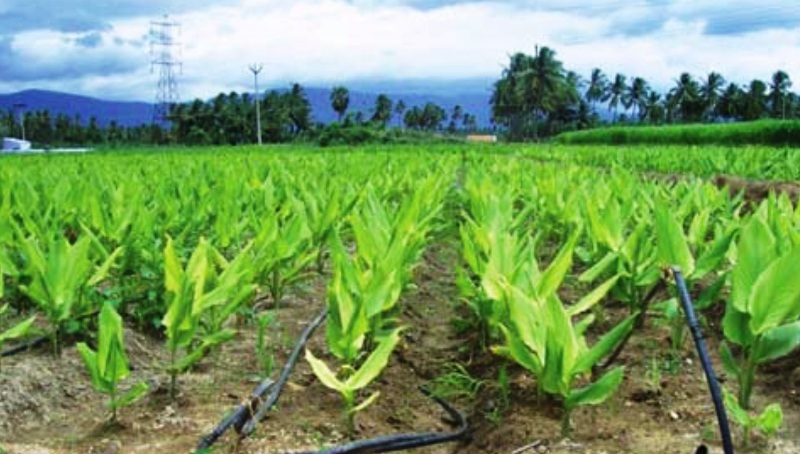 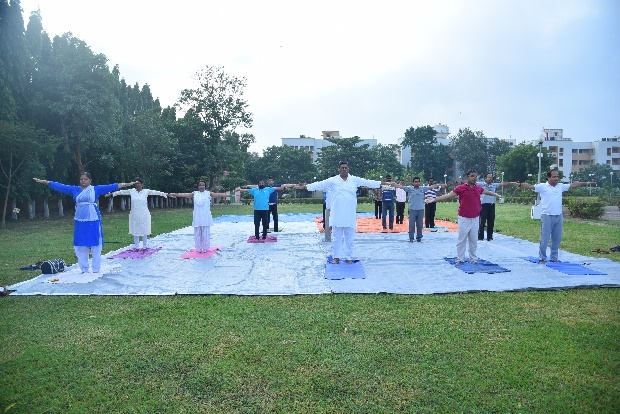 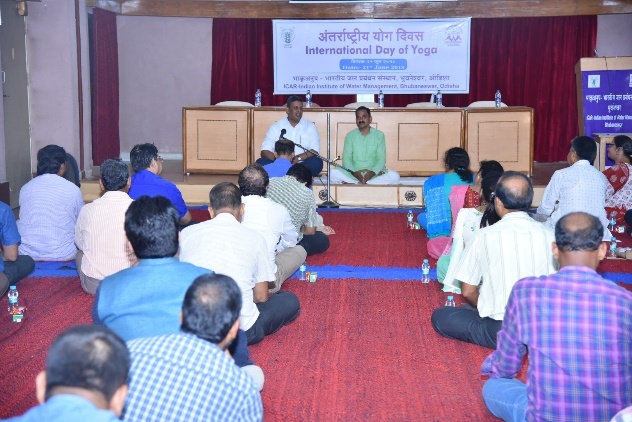 of India, and the Bhavarlal & Kantabai Jain Foundation (BKJF), Jalgaon.